The Phoenecians, master of the island for centuries, traded cedar wood with the Egyptians. It was a key element of the offerings of the inventors of the heiroglyph to honor their gods. The imposing shape and warmth of the scent made this tree the undisputed symbol of virility. This timeless, elegant and very masculine Eau de Toilette is a very adaptable fragrance. 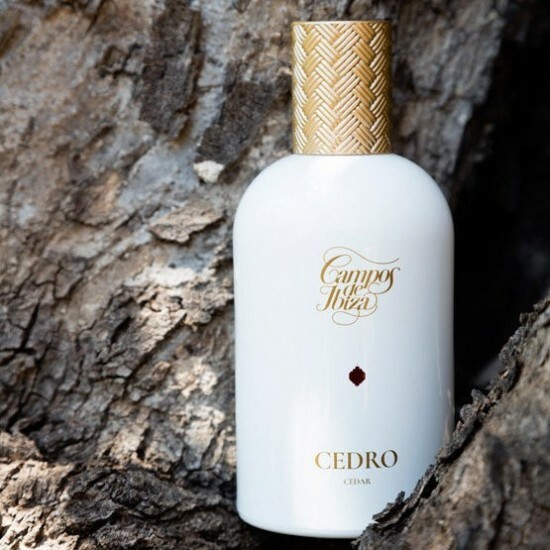 A fresh citrusy first note with hints of basi, grapefruit and lime; a warm and spicy touch of ginger and cinnamon on a soft heart of cedar wood and white musk, which give the fragrance its distinctive personality. 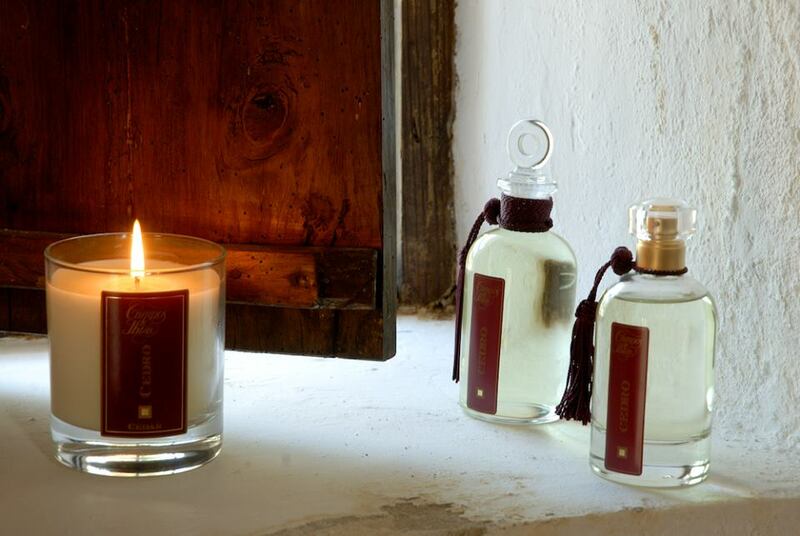 Inspired by the Mediterranean nature, this exclusive collection of products represents the highest quality of hand crafted production, made from the finest raw materials and finished with an exquisite refinement.